Full case still sealed!! Boom! Shame they didn't make movie exclusive heads.. However, this Gwen is so much better than the first. She's matte black and not glossy and a lot cleaner than the first version. I wish they had given this Gwen more hands tbh. Tho I bought two Gwenpools so I've got compatible hands for my Spider-Gwen for days. 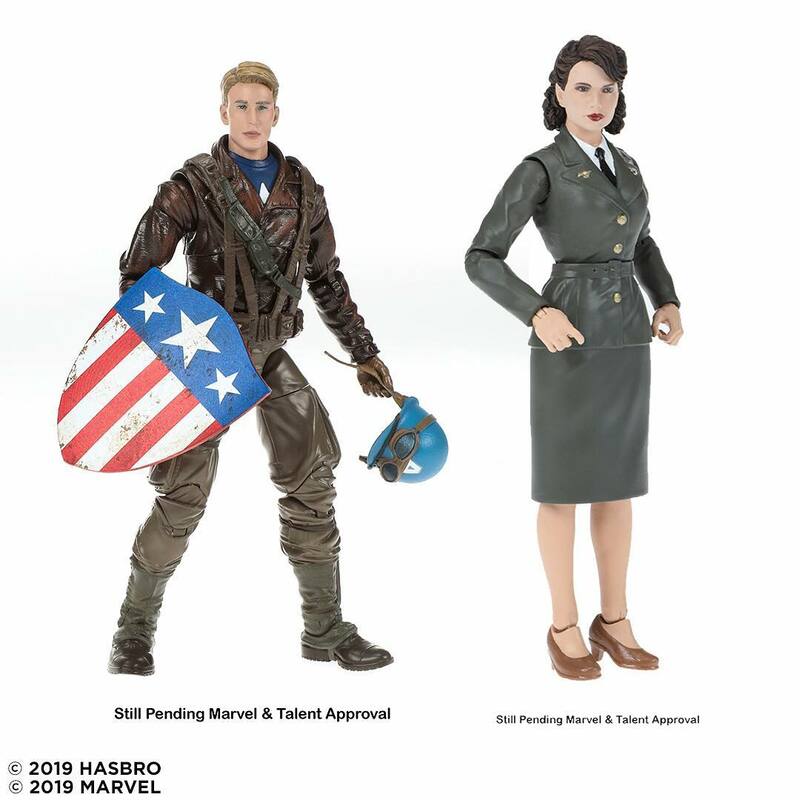 To me, that's just two less appealing repaints of figures that I already have. I'm not a fan of any of the changes that were made to the costumes to adapt them for the movie. Grandmaster is in a two pack with korg if iremember correctly. 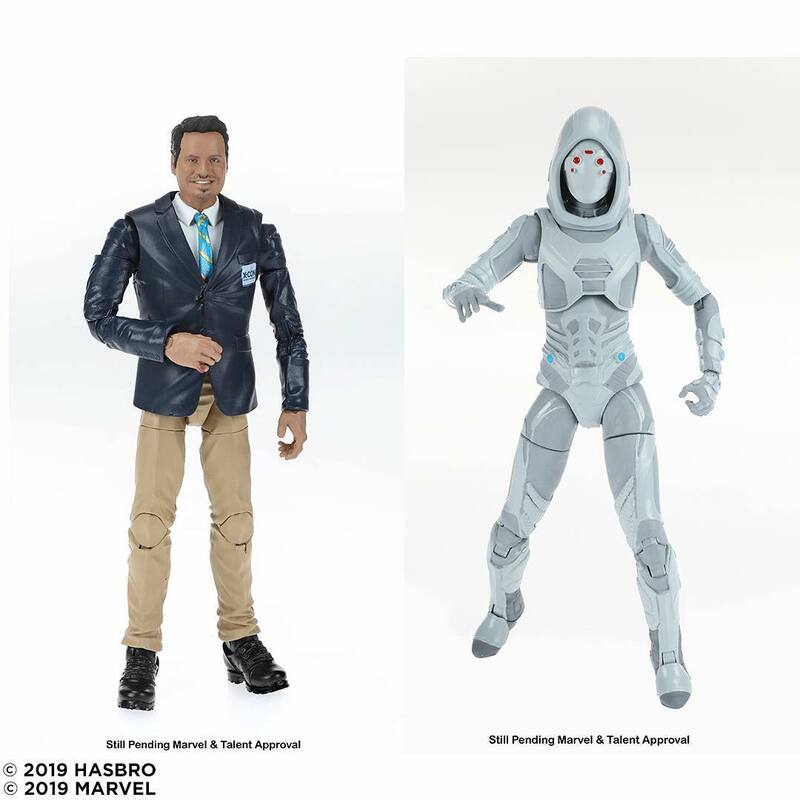 Various updates going on during the Hasbro panel (no photography) but my fav one is the a two pack of Ghost and ya boi, LUIS!!!! Last edited by bearytrek; February 16th, 2019 at 02:49 PM. I'm kind of in love with this MJ figure. Females, let alone civilian females are rare. Dammit. I really want that Ghost, but that Luis figure looks terrible. I don't even dislike the character or the actor, but that figure does not look good. It's kind of like Bilbo Watson from Black Panther. FINALLY started seeing Kingpin wave at some local walmarts. FIRST location: ALL BAF pieces stolen out of packages. SECOND location: The few figures on the pegs were returns with random pieces painted over in white to pass as kingpin. Brought red goblin up to customer service to bring it to their attention and see if they would be able to do a slight discount since it was sans leg. Not only were they unable to do a discount, but they said they had to send em back. Thanks, you buttfucker. thats weird. at my walmart they just sold 10 anniversary 2 packs for 35 each with a hole in the package where tony stark was. someone just cut the window open and pulled out the figure. they couldnt even mark it 50% off.